Don Smith (California, United States) on 12 February 2019 in Landscape & Rural. 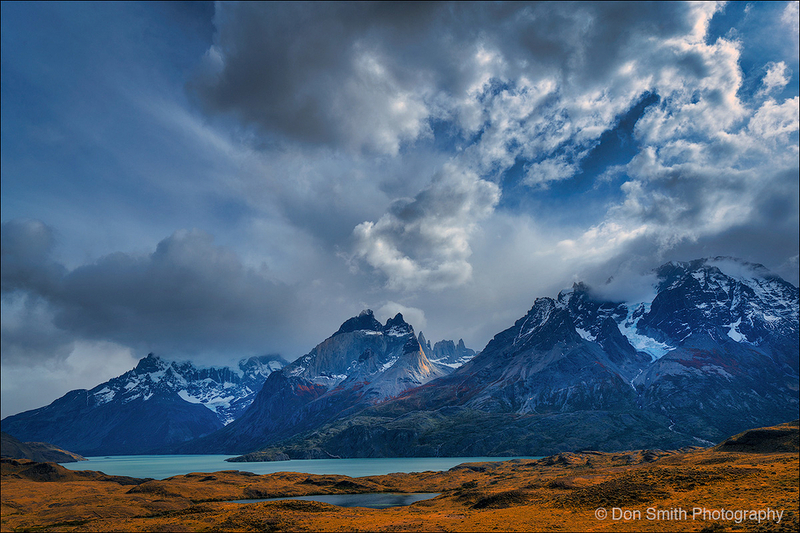 Ron Modra and I are off to Patagonia today where I workshop will begin early next week. Here is one of beautiful Torres del Paine from last year's scouting trip. such beautiful composition, cloud, colors & atmosphere!